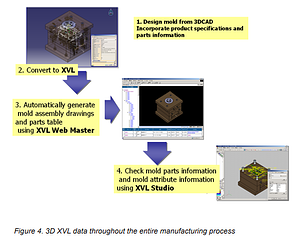 In an effort to reduce its mold making lead times, Alpine Precision built an environment that would allow information to be obtained accurately and instantaneously. In so doing, it also eliminated paperbased information from its processes by using the Lattice Technology Solutions. To read the full content, please fill out the form below.